We are focused on supporting large and small business teams and welcome the opportunity to discuss, strategize and Team on federal contract opportunities. Our 42 state, more than 140 office geographic footprint will be an important advantage to your team. 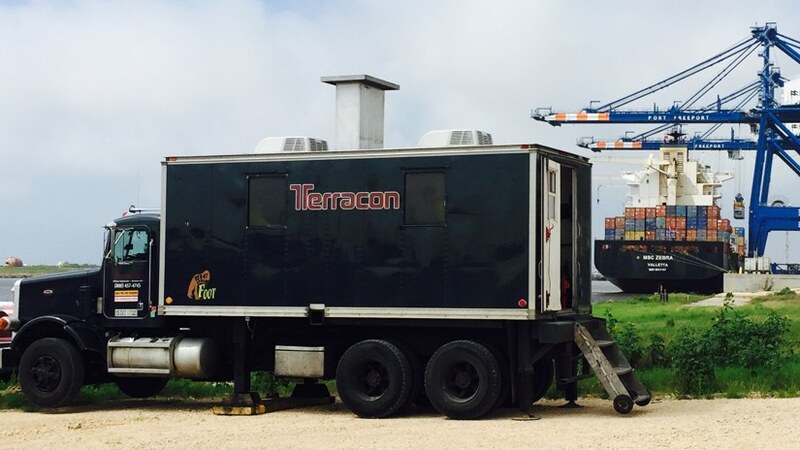 Terracon is the nation’s largest geotechnical and materials testing firm: We own well over 100 drill rigs and operate about 50 USACE validated testing laboratories. Using our project and boring log archives going back to the 1980s, we can review geologic logs and lab testing results from nearby projects and get a good idea of subsurface conditions and your project site before ever setting foot on it. Our more than 140 office locations and experience with numerous government agencies make Terracon a great teaming partner for federal contracts. If you are interested in having Terracon on your team, please contact Jack Scott, P.G.